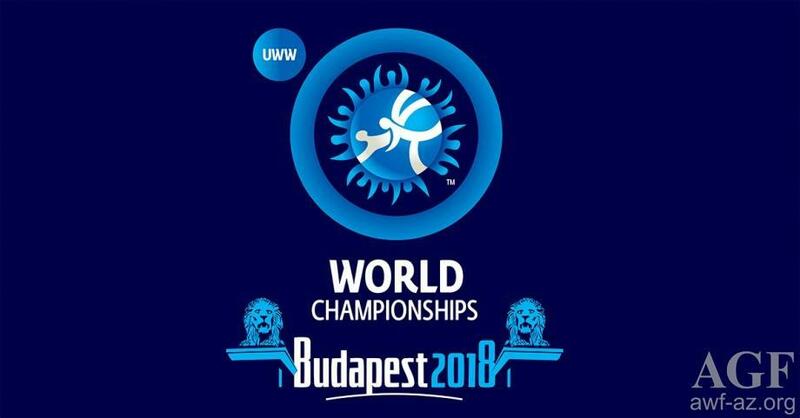 The draw for the first day of the World Freestyle Wrestling Championship took place in the Laszlo Papp sports arena in Budapest, Hungary on Oct. 20, the Azerbaijani Wrestling Federation said in a message. The first rivals of the Azerbaijani national team's freestyle wrestlers in weight categories of up to 61, 74, 86 and 125 kilograms have been defined. Two wrestlers of the national team will start the competition with the qualifying round, the other two - from the 1/16 finals. The matches will begin at 12:30 (GMT +4). - up to 125 kilograms; qualification - Jamaladdin Mammadov - Nick Matuhin (Germany).